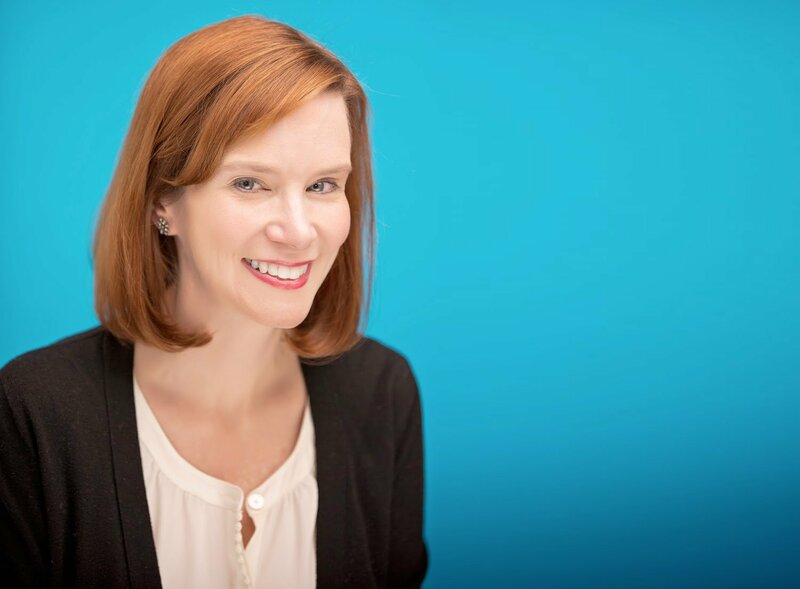 The International Game Developers Association announced this morning that its Executive Director, Jen MacLean, is stepping down from her position. MacLean held the position for two years, in that time leading the association’s representation of international game devs and helping to open chapters in Pakistan, Istanbul, Kenya, and Brazil. While pursuing new career options, MacLean will also take a one-year position on the IGDA board to help with the search for a permanent replacement and assist in the transition. “My time as executive director has been the most rewarding part of my time in the games industry… This was the ideal time for me to move on and for us to find a fresh new voice to guide the IGDA into the 2020s,” she stated in the release. In addition to expanding its global reach, MacLean’s tenure at IGDA also led to the founding of special interest groups for Latinx and Muslim game developers, as well as special interest groups for analytics, game art, and games for health. Late last year, MacLean called for the industry to take action on the controversial loot box practice that’s become commonplace in AAA games. 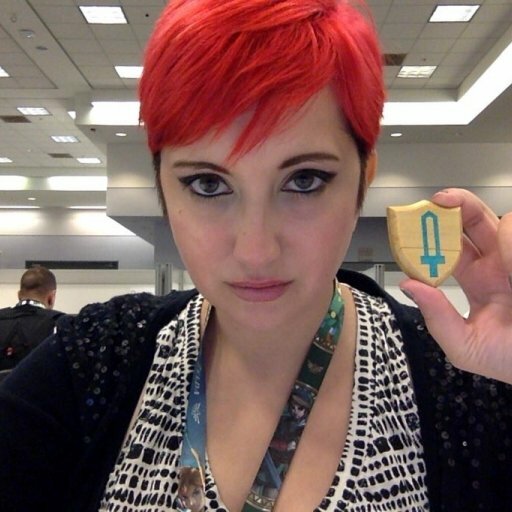 She also recently came under fire for her skepticism towards game industry unions. GameDaily has reached out to MacLean for comment and will update if and when we get a response.